For one or other reason the music year almost always starts slow for me. 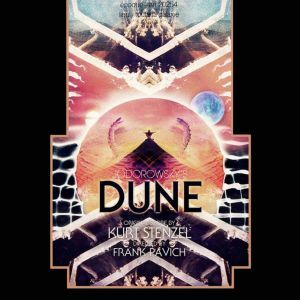 The albums I find interesting mostly start releasing from early spring on. That does not mean there is nothing brought out at the moment that matches my standards. 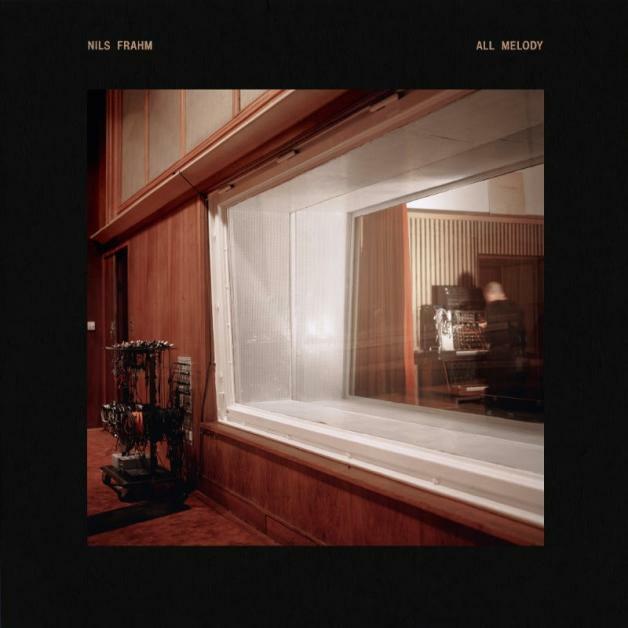 Luckily Nils Frahm released his seventh solo album, All Melody, last month and it’s full of signature compositions that serve as an excellent backdrop to those first grey weeks of the year.